RG Fine furniture has completed an ecclesiastical commission for Christ Church, Gorsley, Herefordshire. The commission was part of a legacy left to the church. The sideboard will be used to house the churches hymn books and other items and was made using Ash and FSC certified Birch ply. 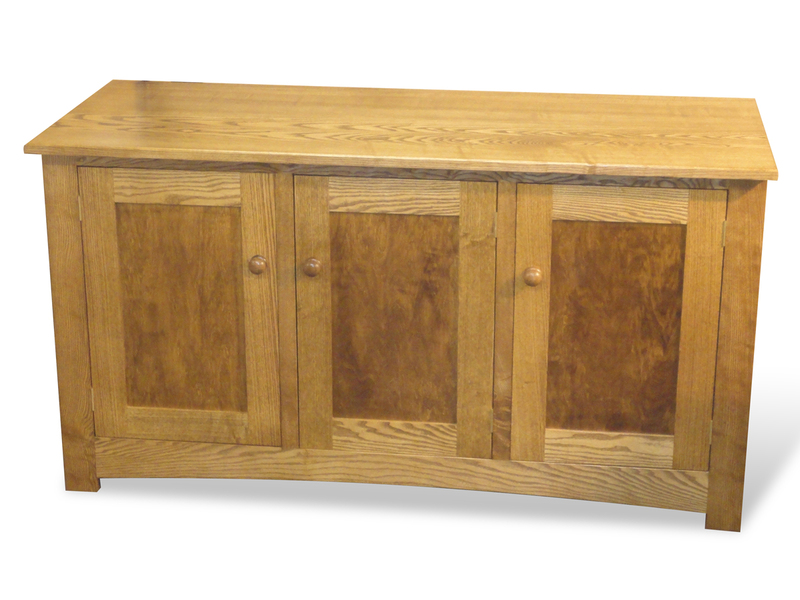 The sideboard was stained and varnished to blend in with the churches existing furniture.